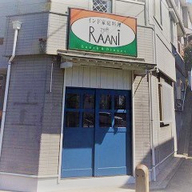 RAANi is an Indian cuisine restaurant located Yokohama Japan. We produce the local taste of north India cuisine. And it is made by the Indian chef who took charge of the very important person at the tip-top hotel in India.